Last week the new LIDL store was inaugurated in the city of Reus. This store has been built by the company Constècnia 3, SL during the last 6 months, thus achieving compliance with the initial objectives of the property. The new establishment is located on the old site of some industrial buildings on Bernat Calvó Avenue, in the area attached to a fuel station. 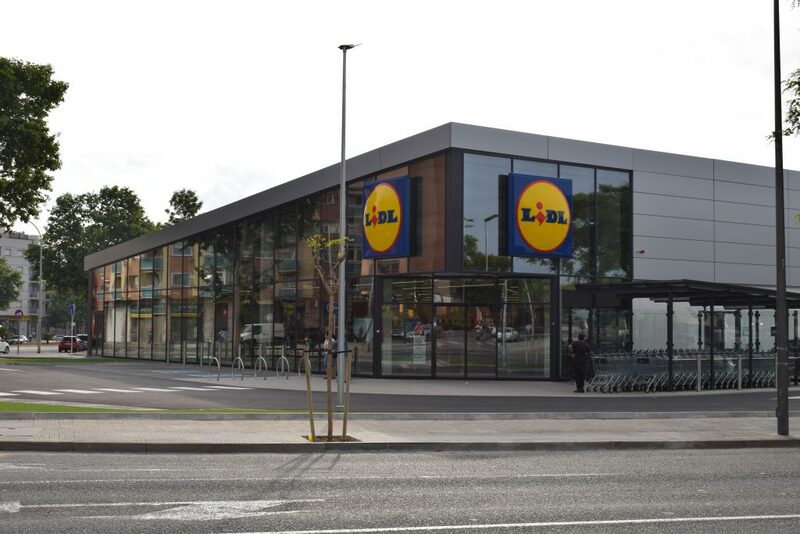 With this new opening, the city of Reus already has two LIDL supermarkets. It is a building with a diaphanous bandage area of more than 1,000 m2 and a basement with parking spaces for customers. Therefore, have been achieved modern and quality facilities, fully adapted to current regulations.